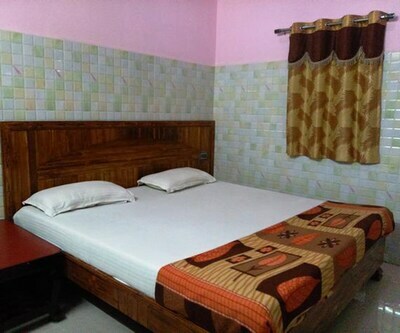 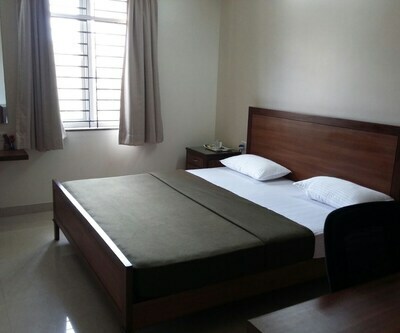 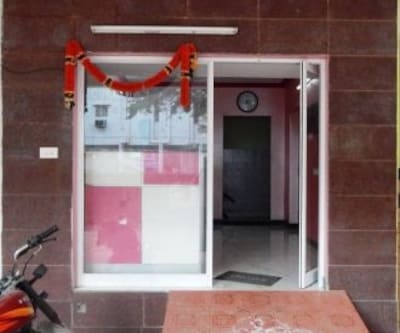 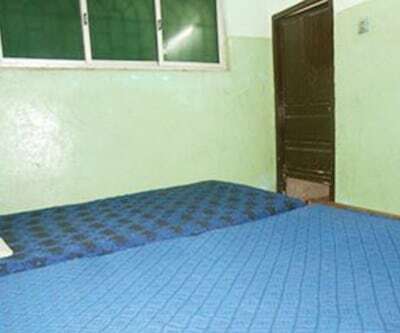 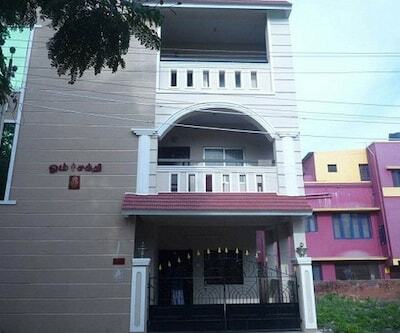 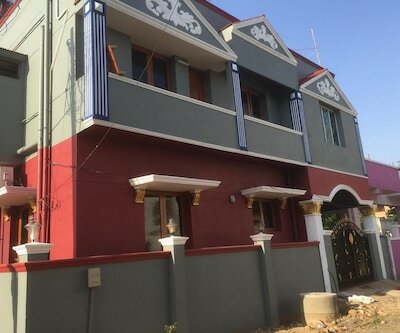 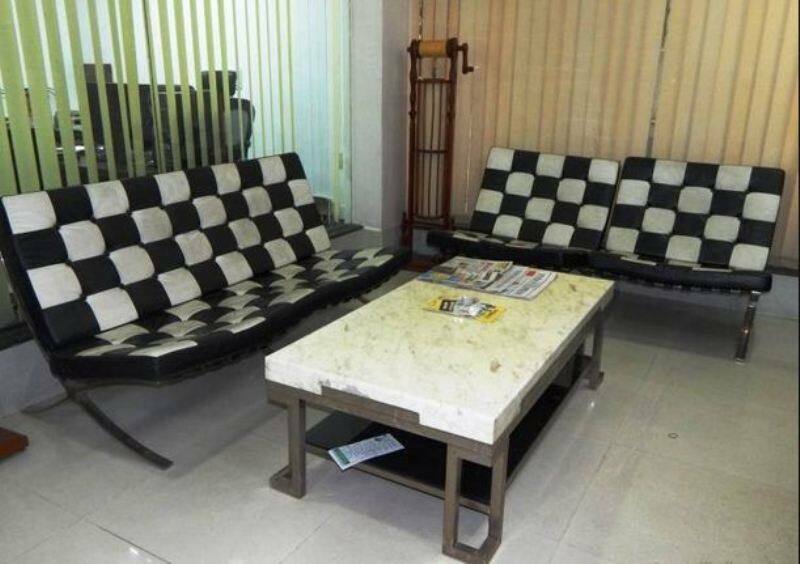 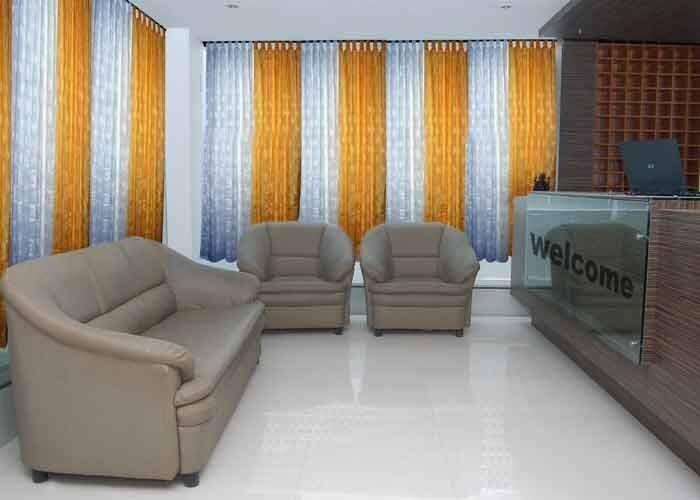 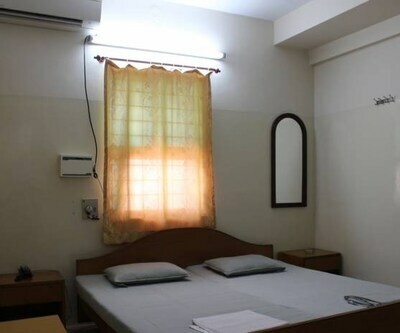 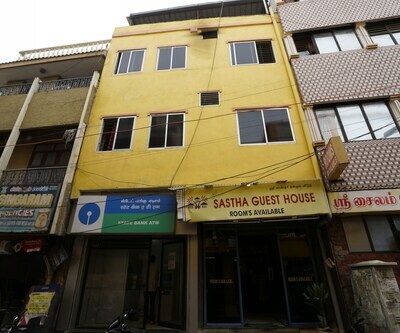 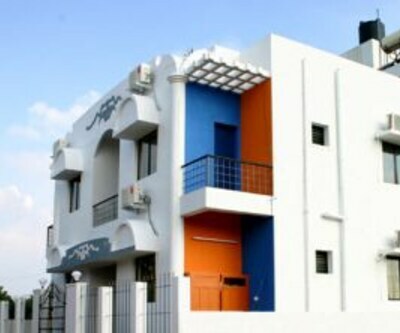 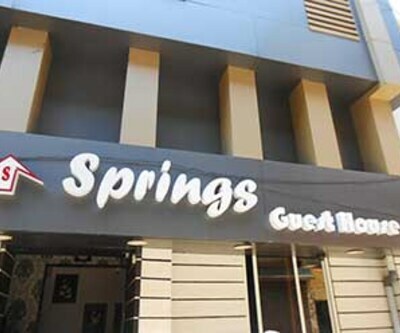 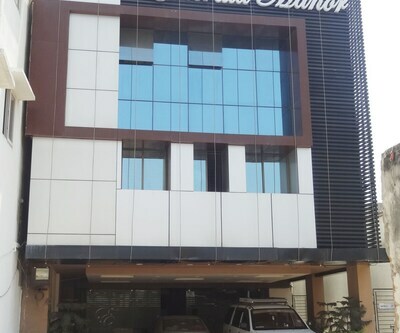 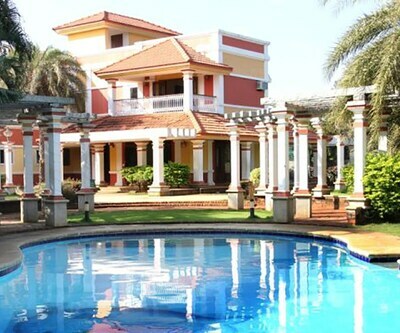 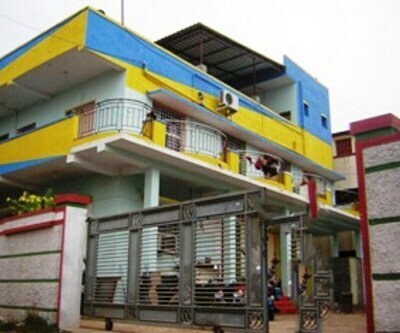 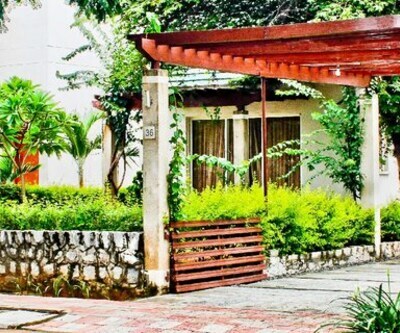 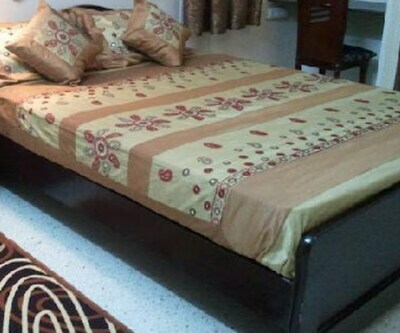 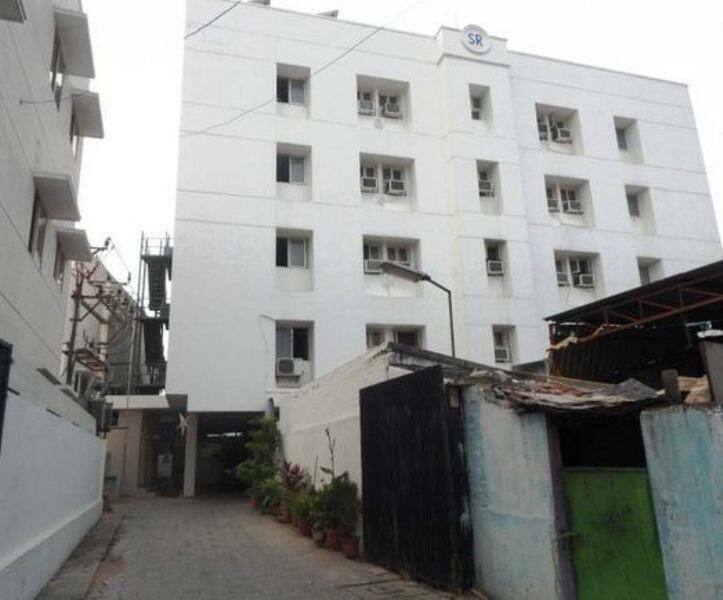 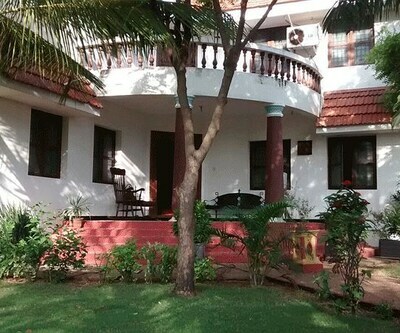 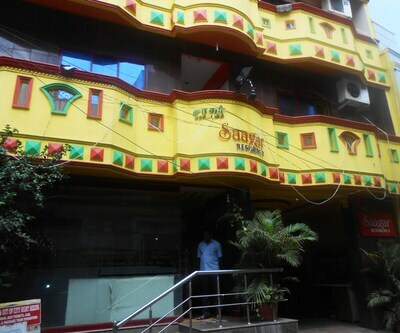 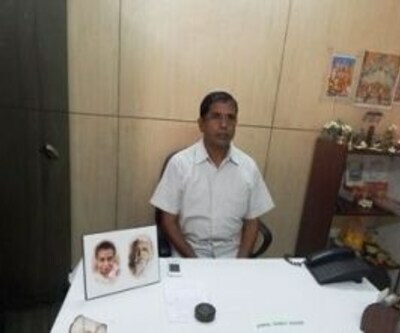 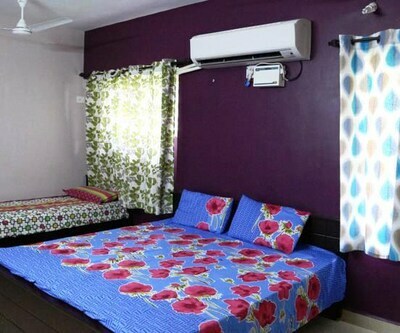 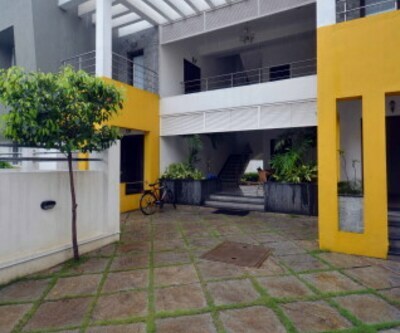 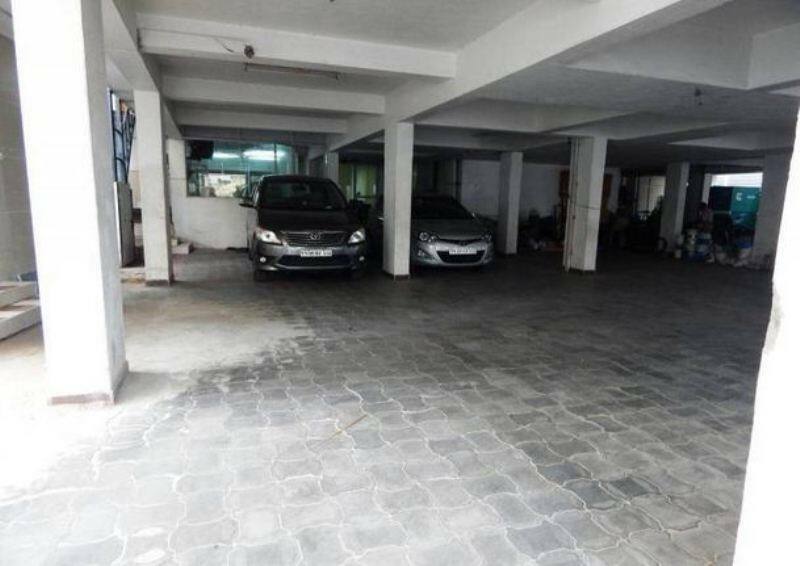 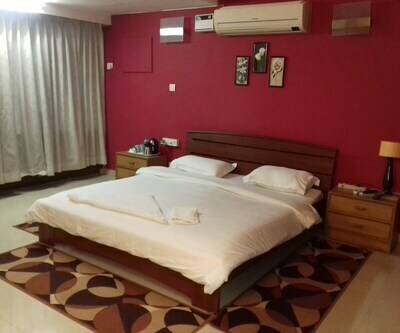 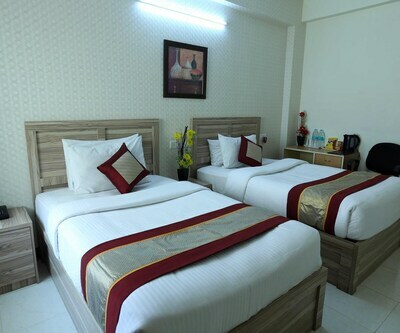 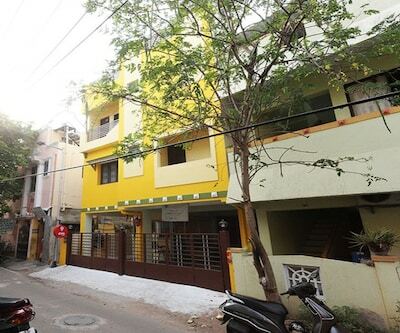 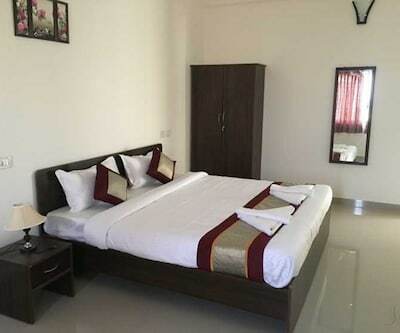 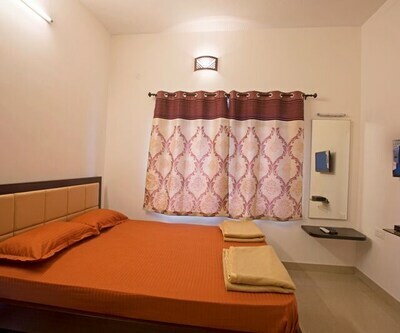 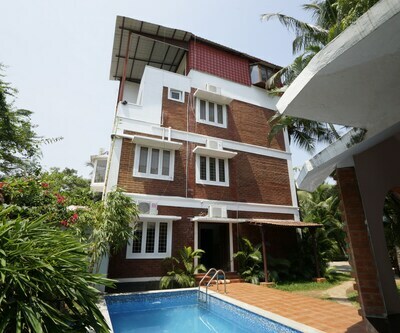 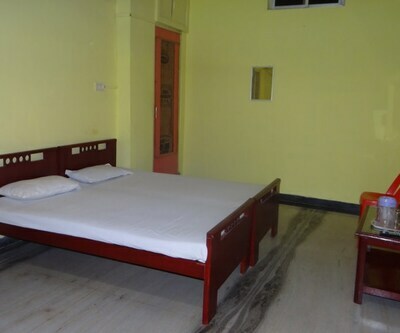 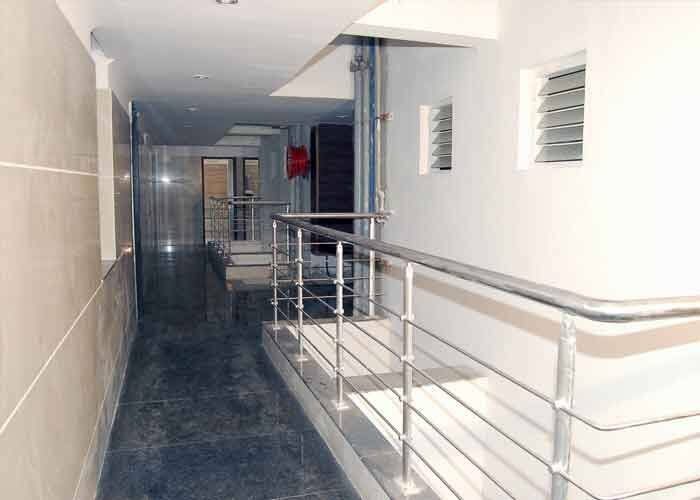 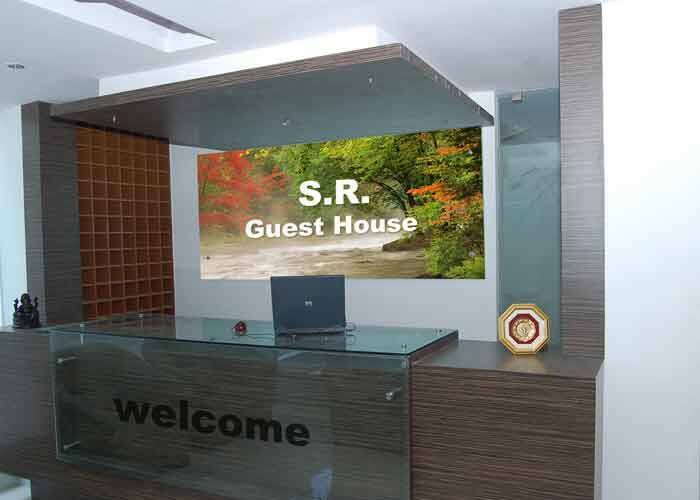 SR Guest House in Chennai is one of the best budget hotels that offer decent accommodation and basic facilities for a relaxing holiday. 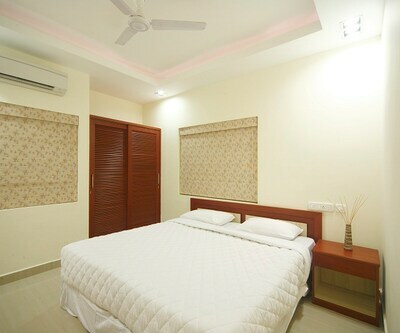 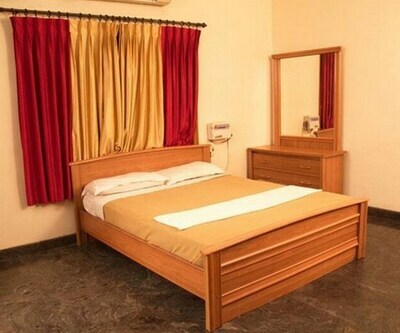 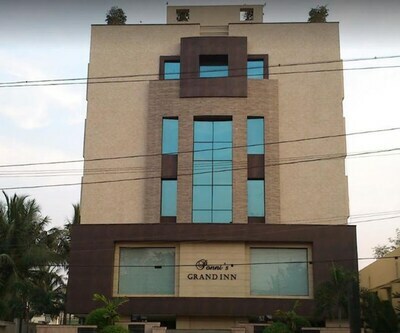 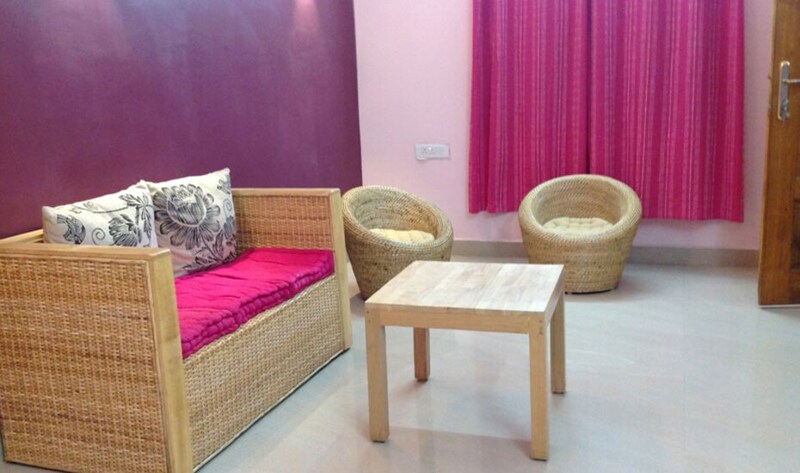 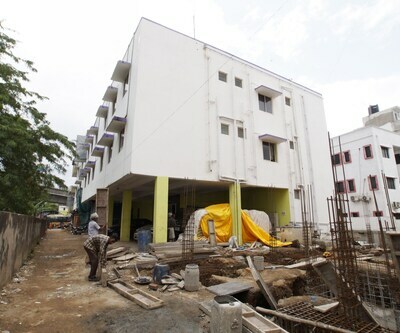 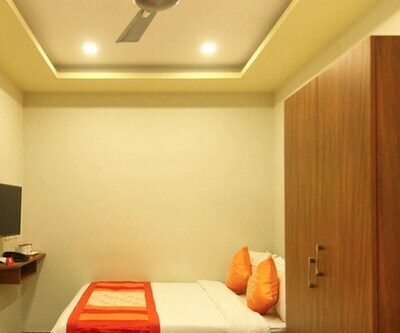 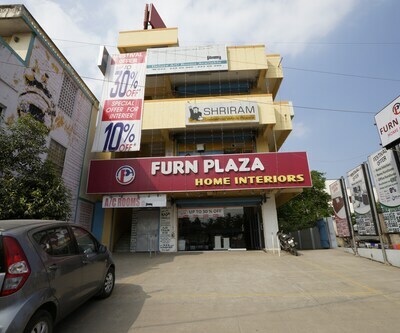 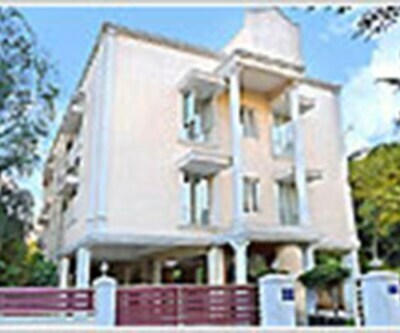 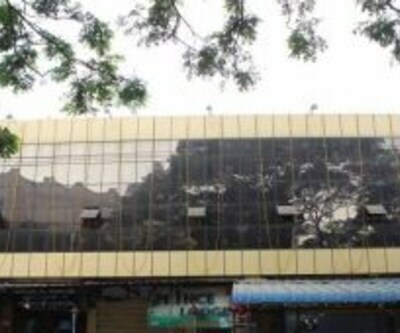 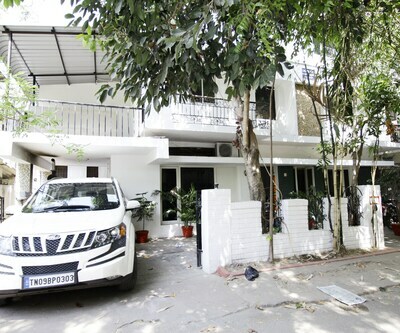 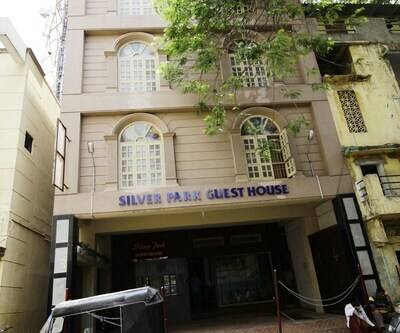 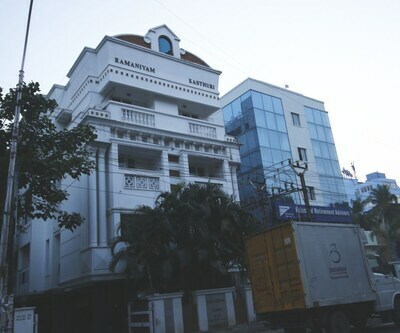 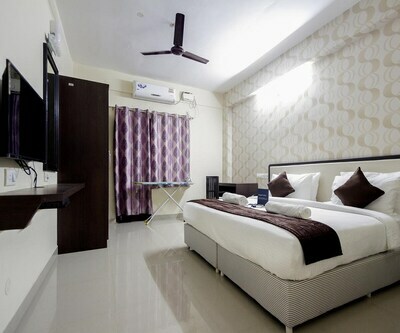 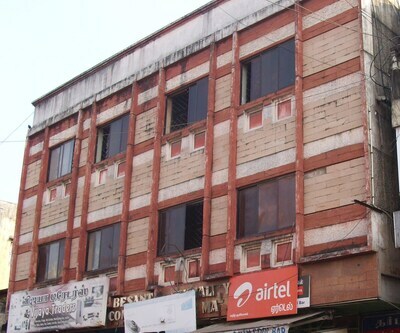 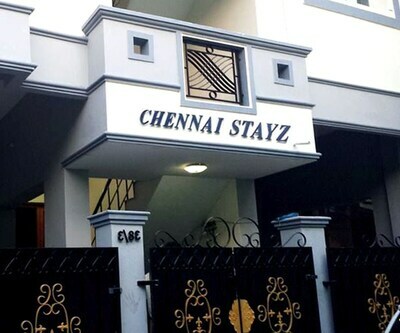 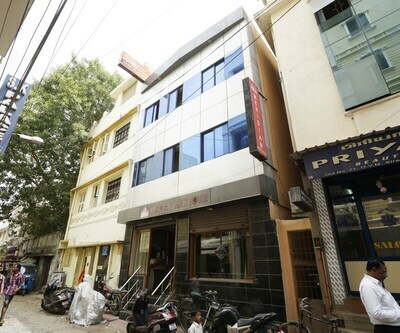 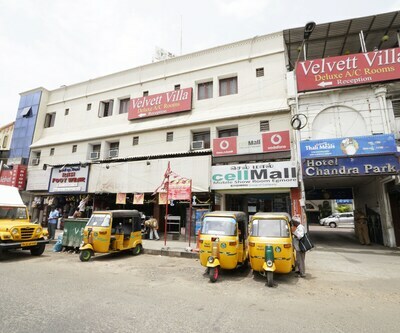 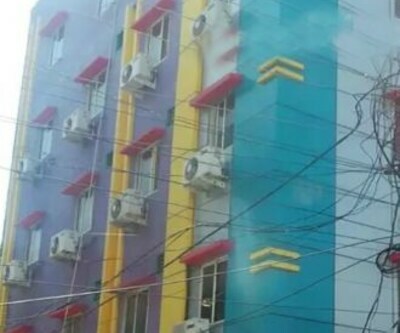 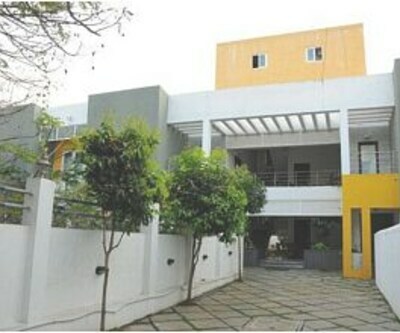 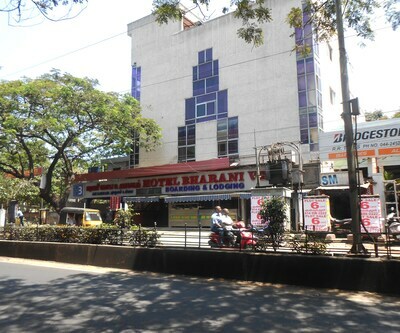 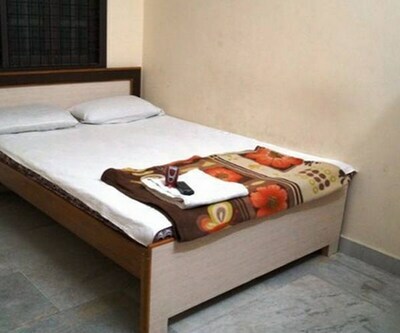 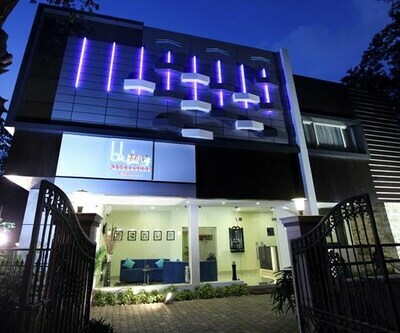 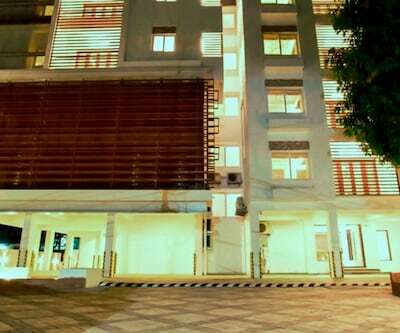 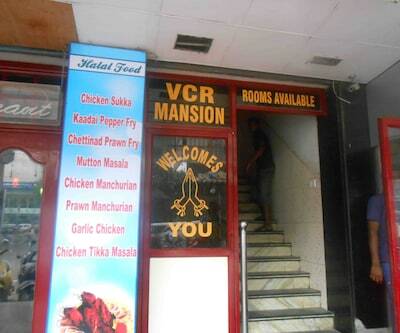 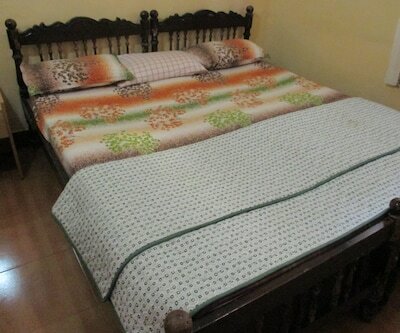 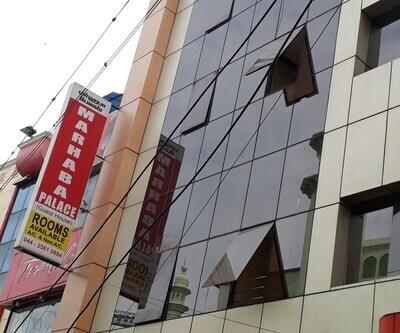 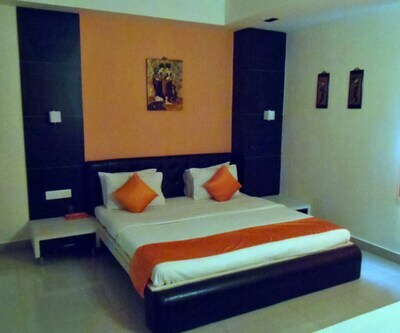 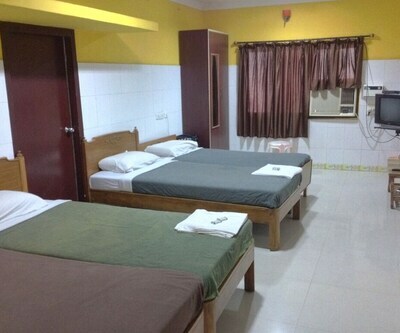 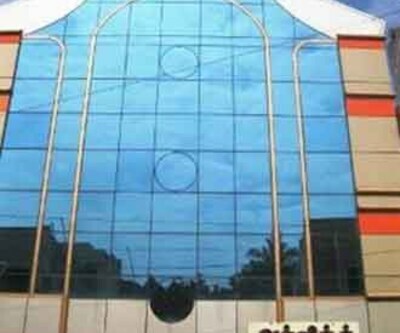 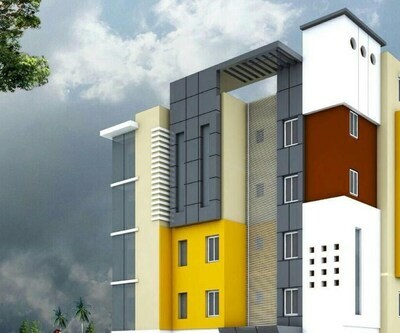 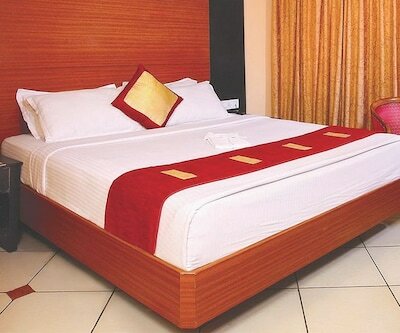 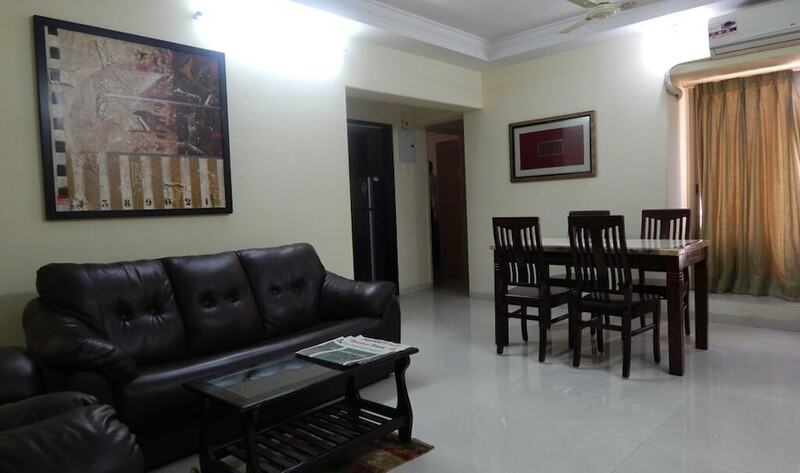 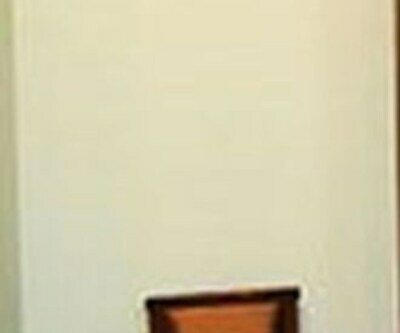 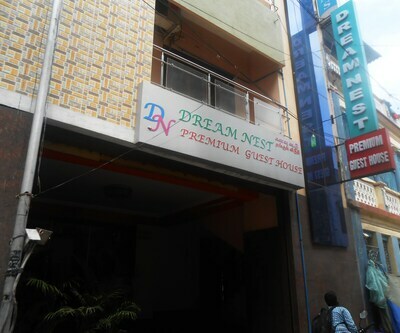 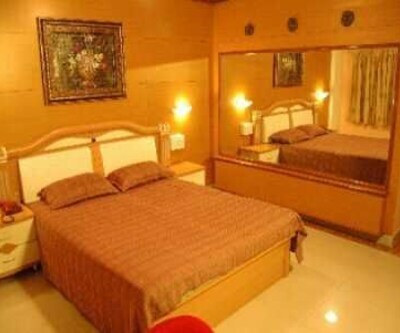 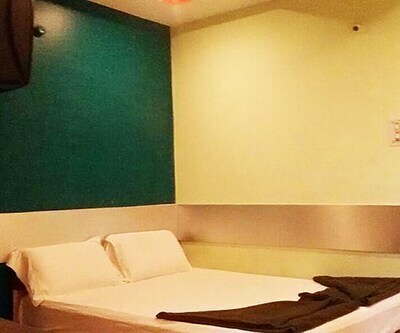 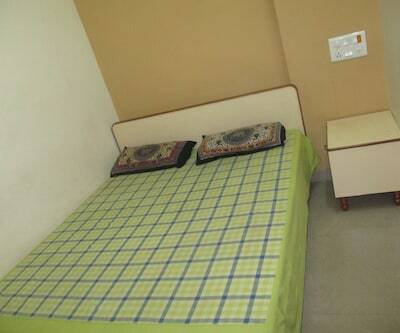 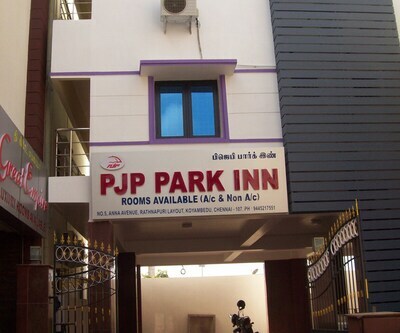 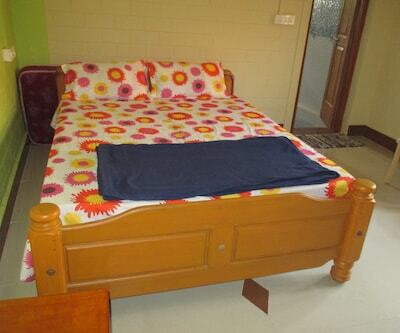 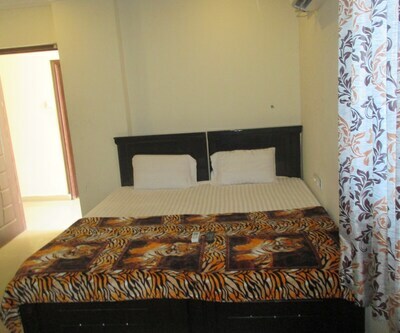 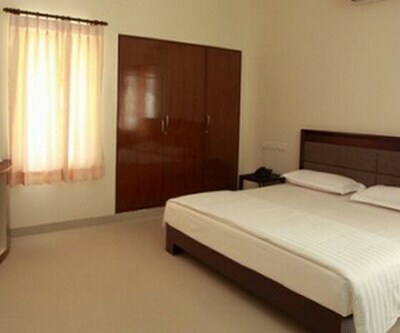 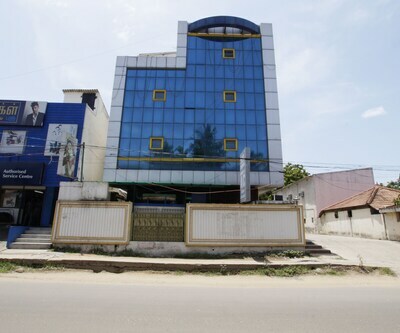 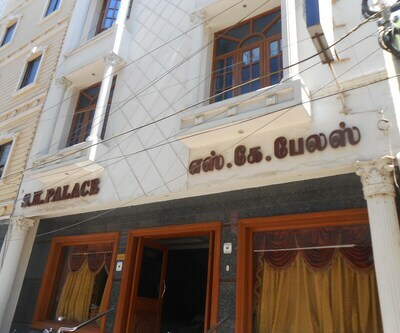 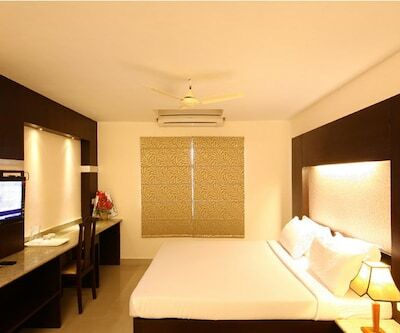 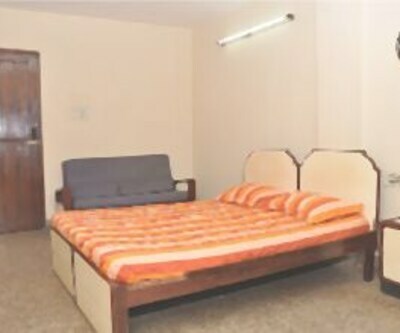 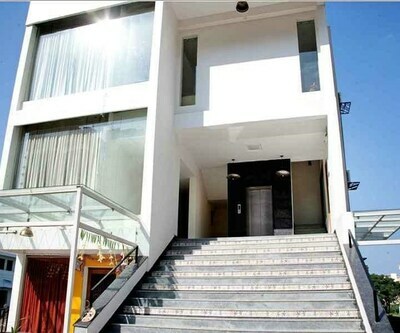 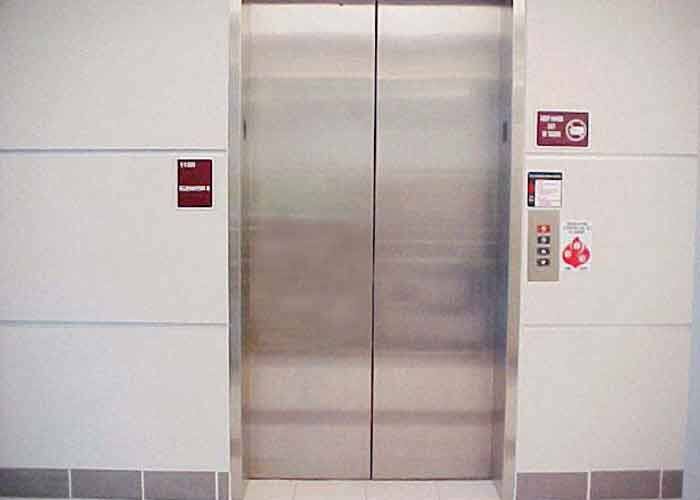 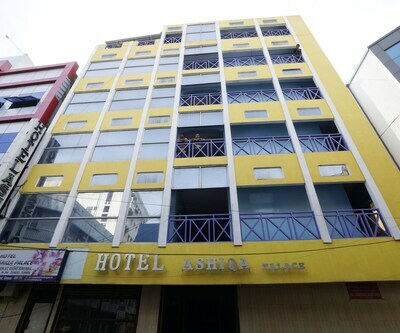 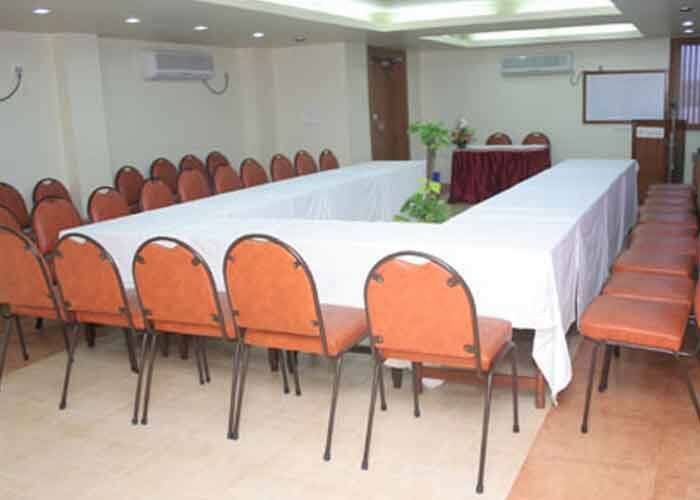 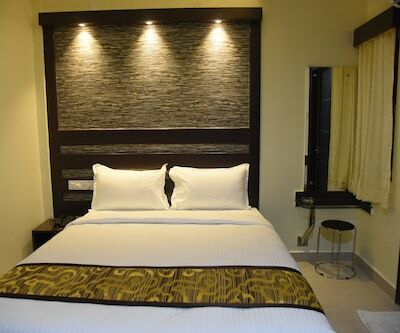 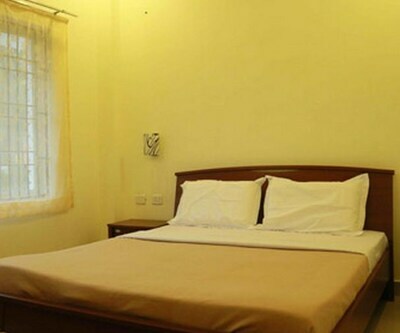 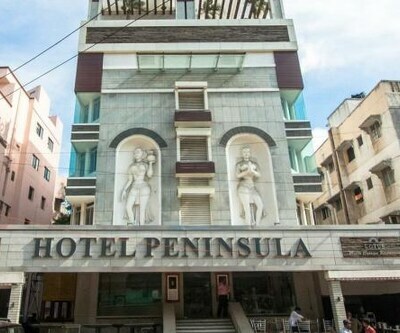 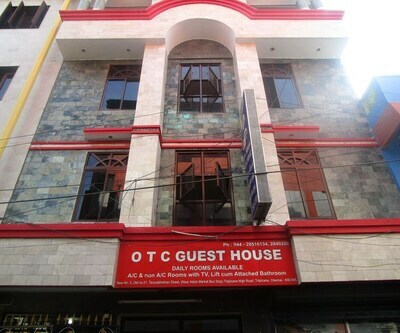 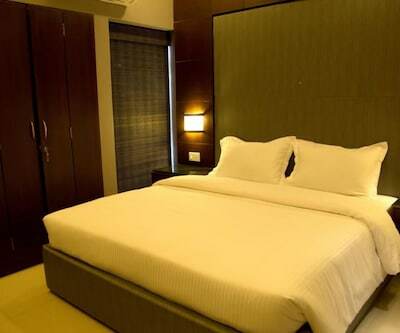 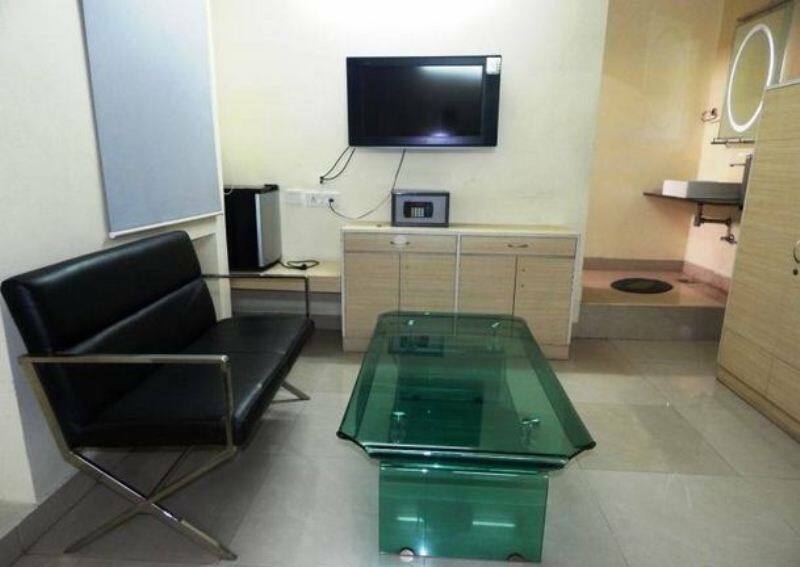 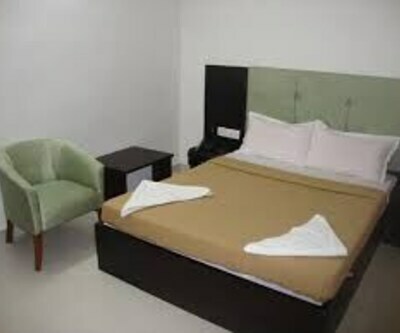 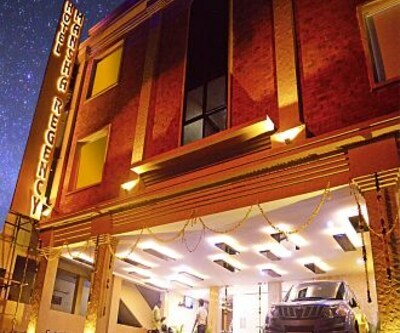 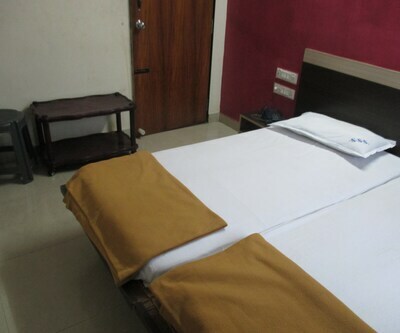 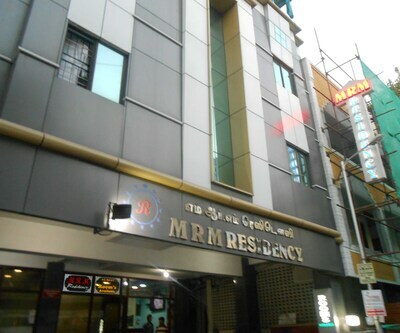 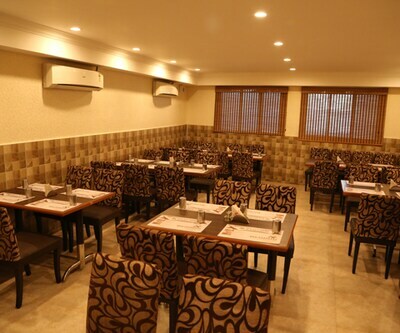 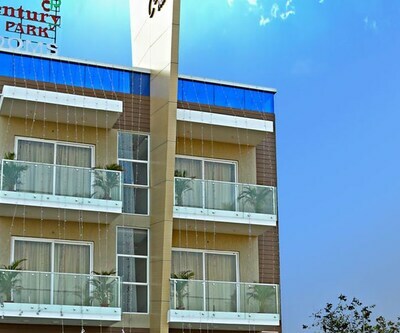 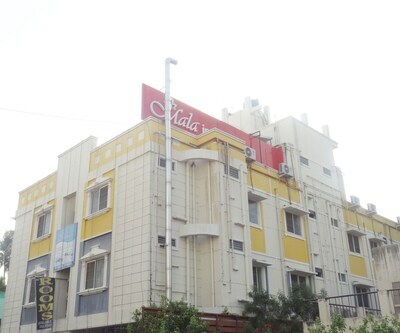 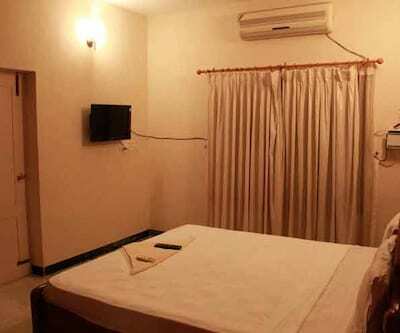 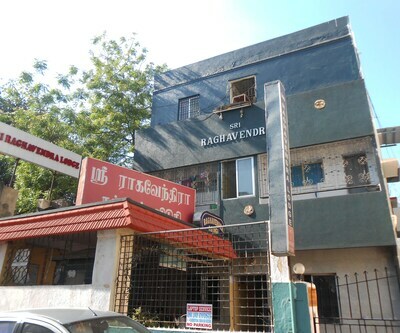 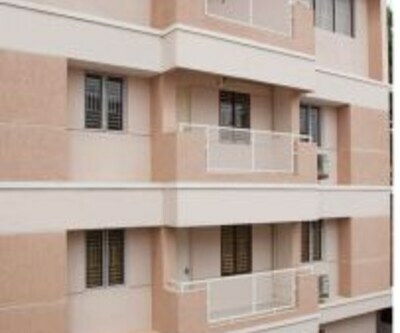 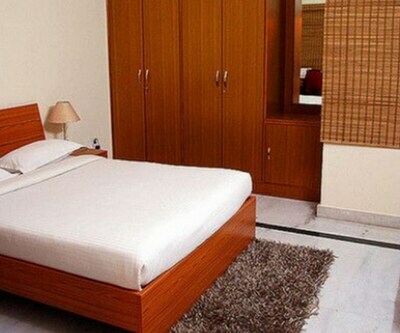 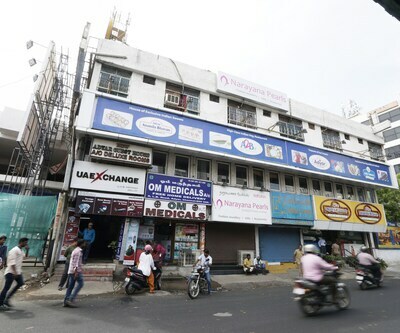 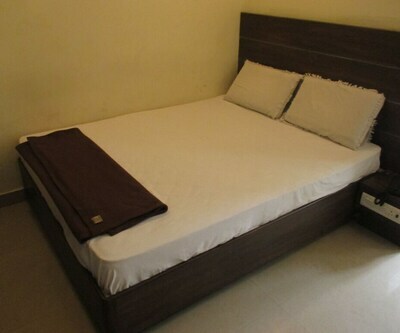 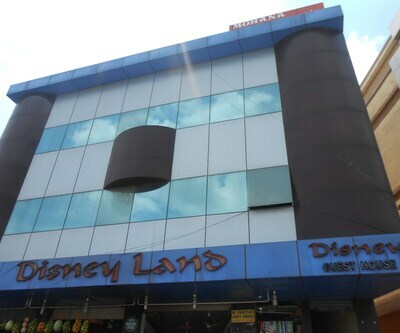 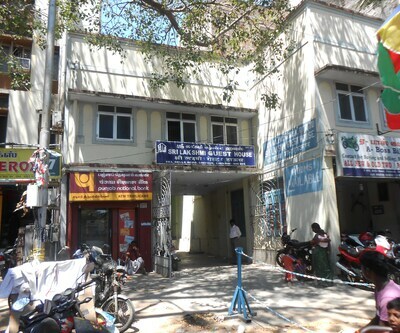 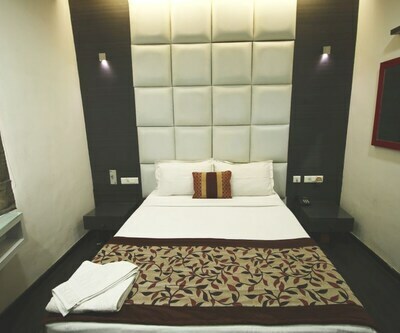 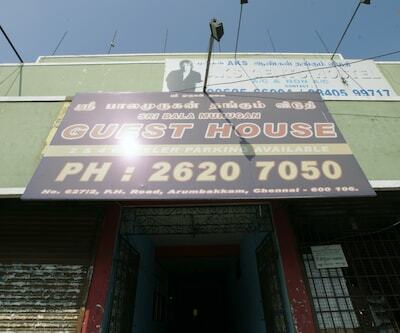 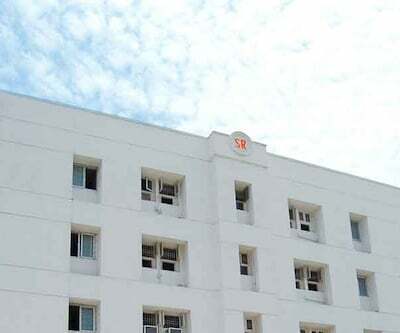 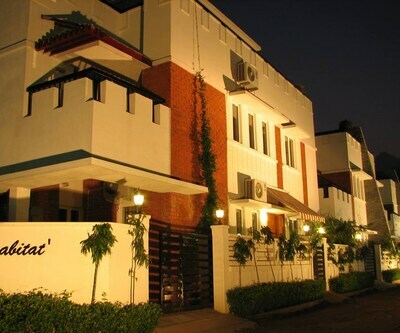 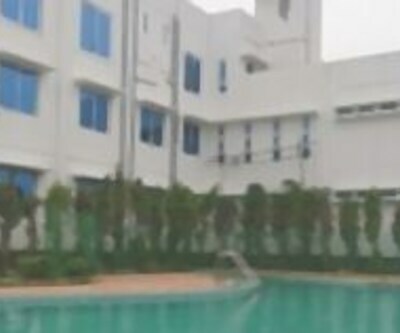 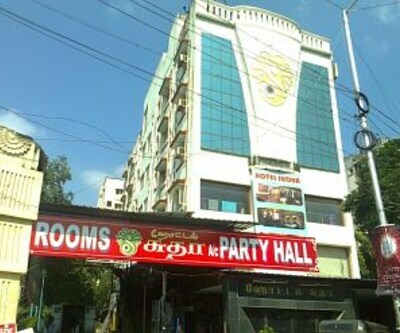 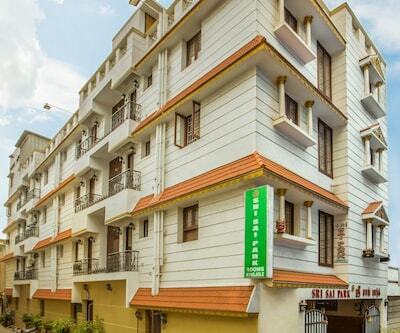 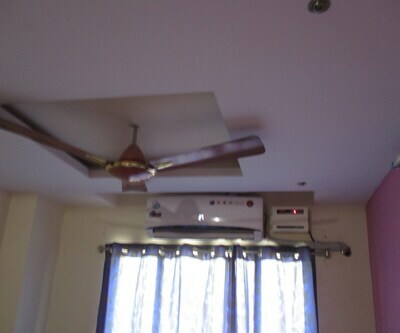 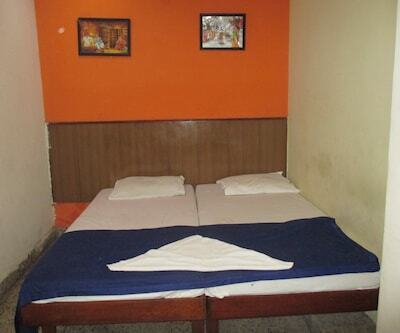 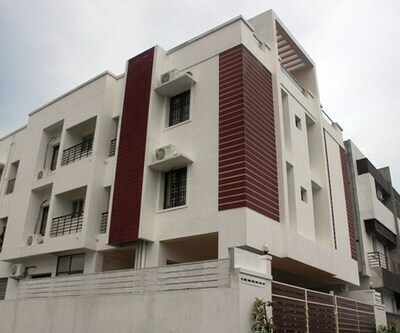 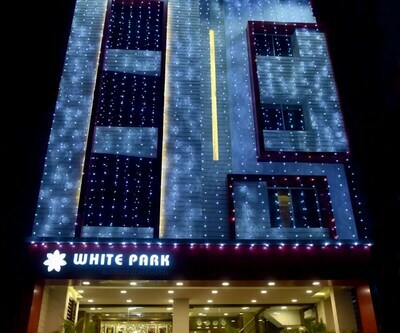 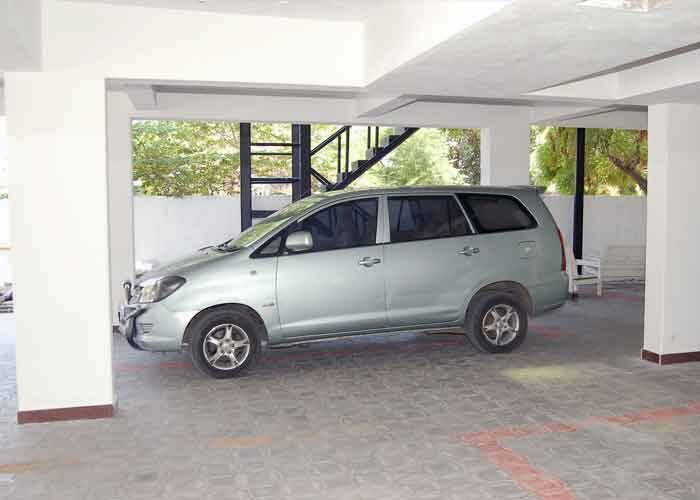 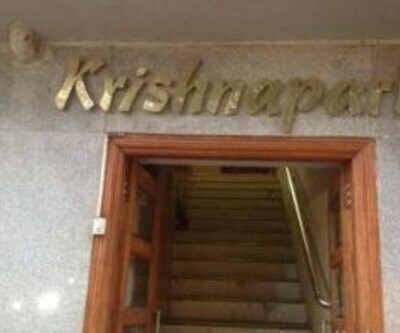 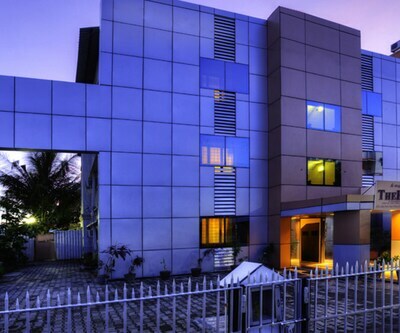 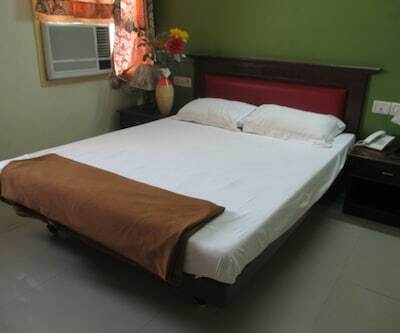 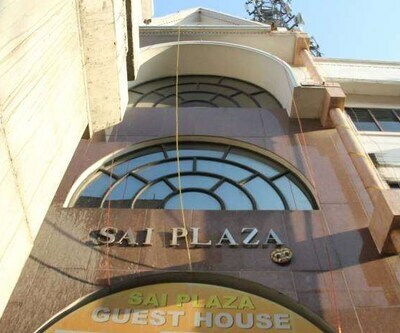 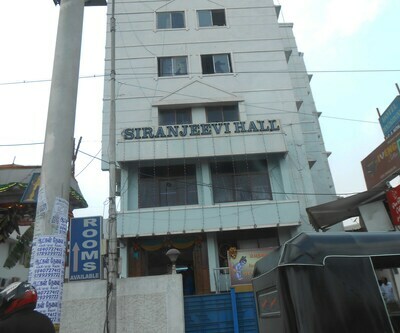 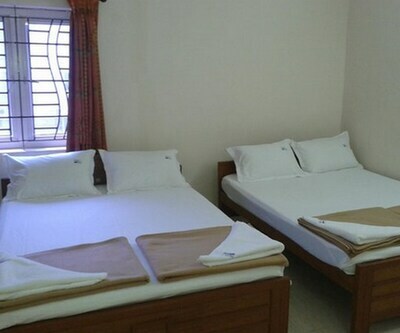 This hotel is an ideal option for cost conscious travellers those who are visiting Chennai on a tight budget. 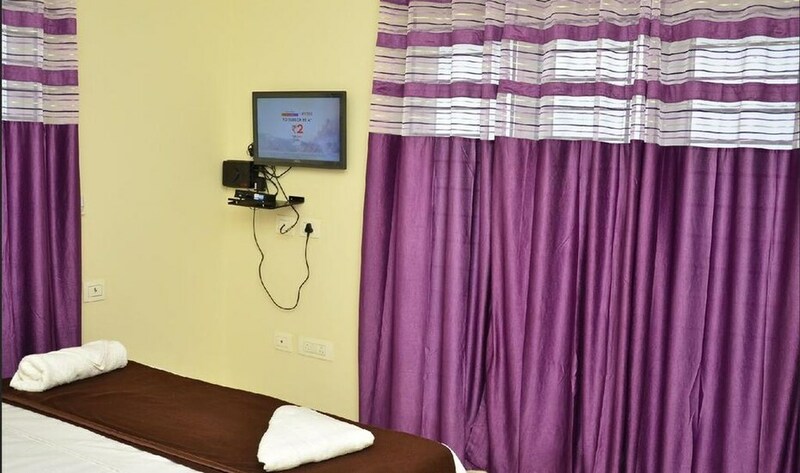 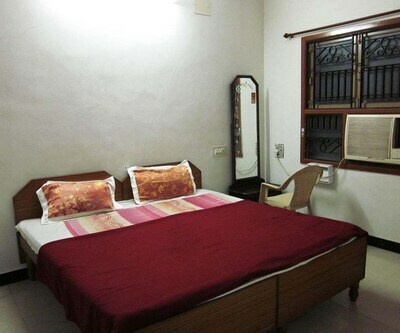 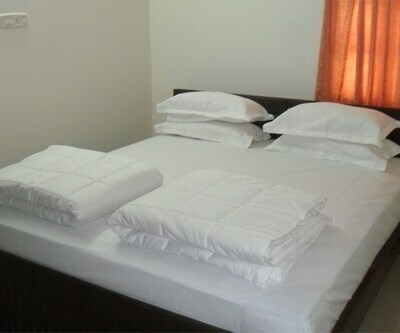 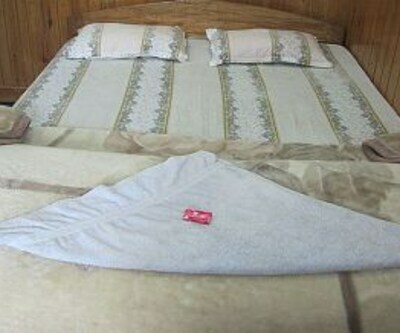 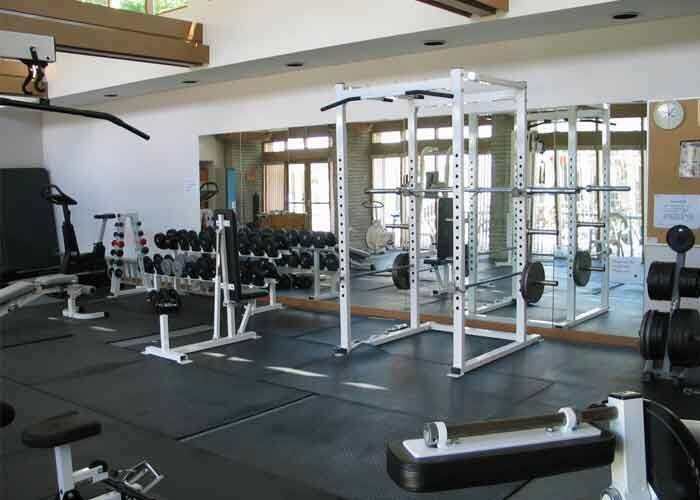 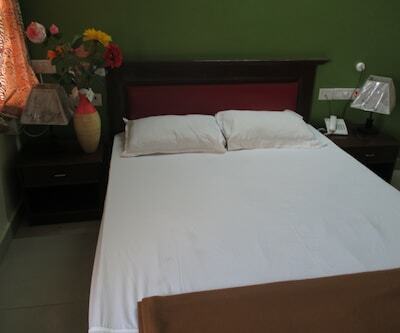 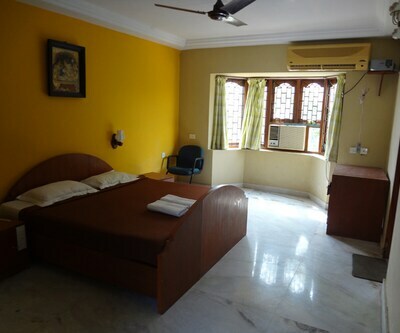 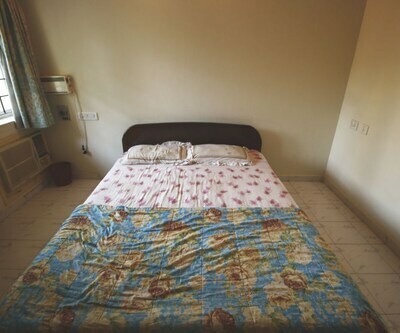 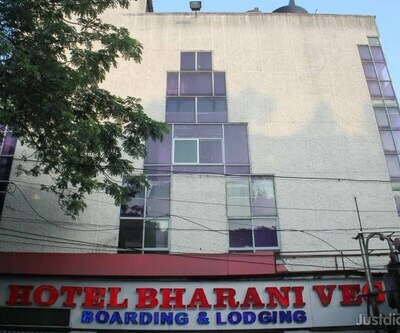 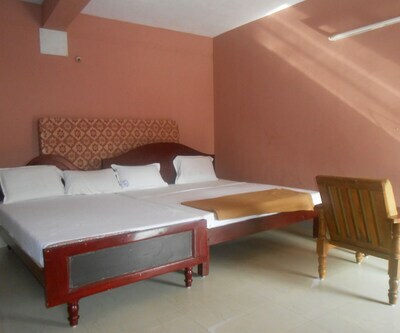 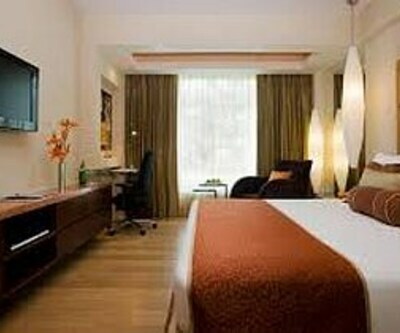 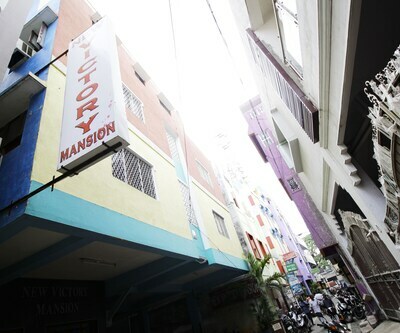 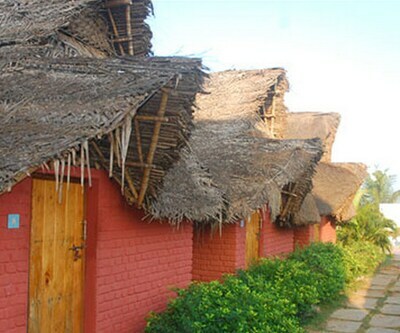 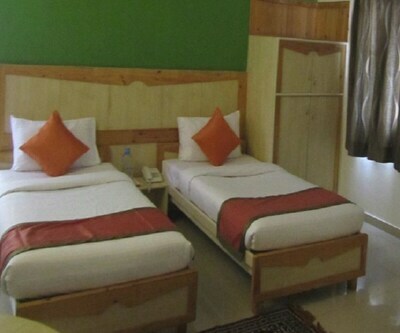 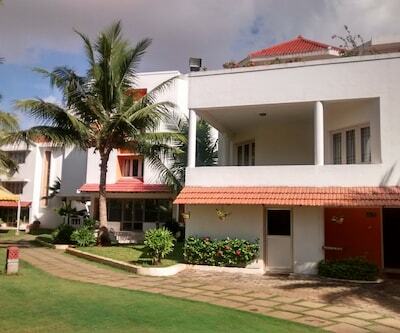 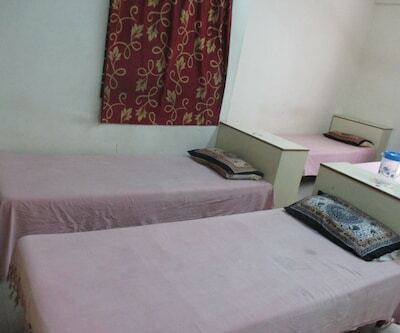 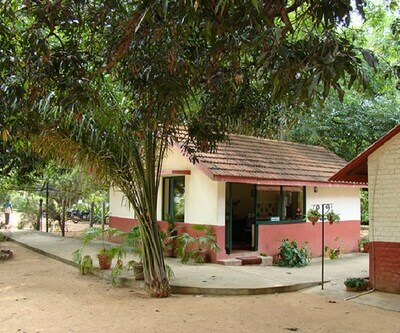 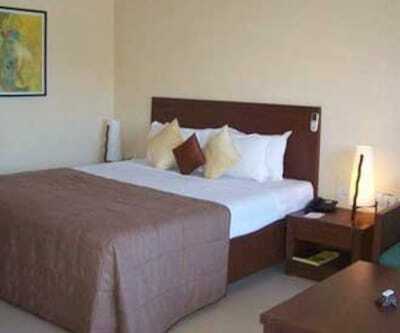 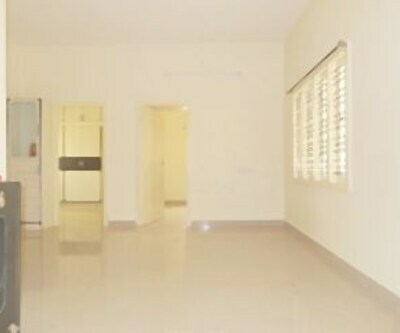 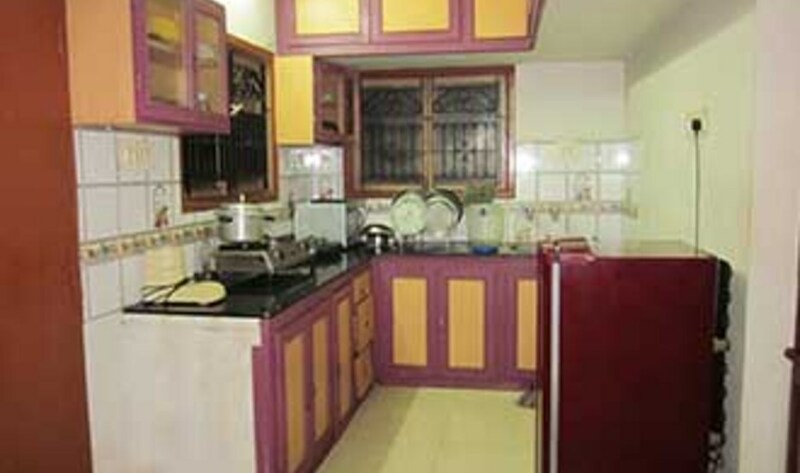 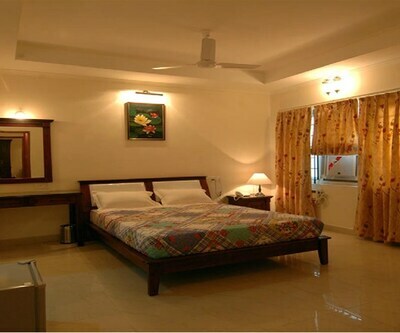 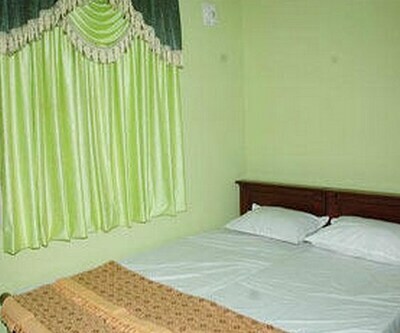 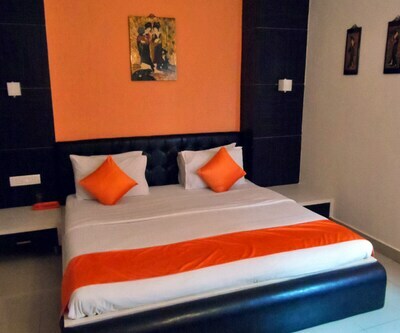 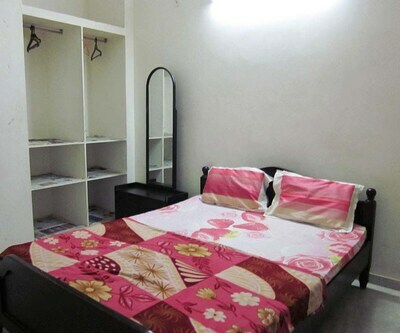 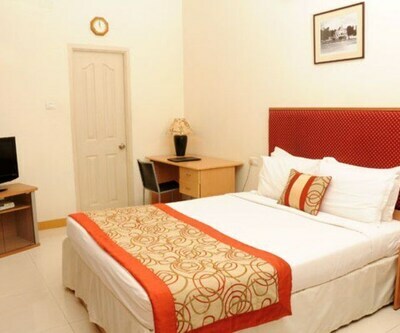 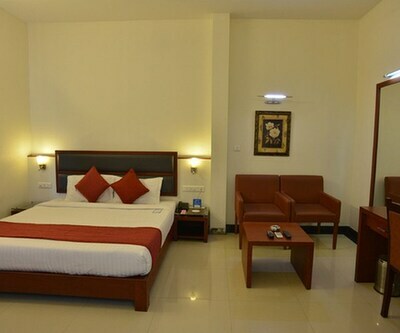 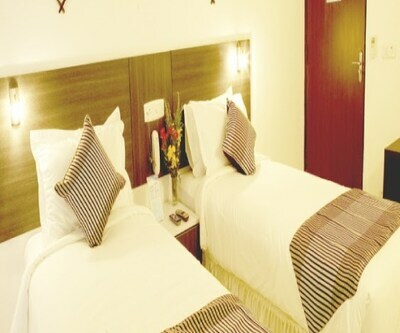 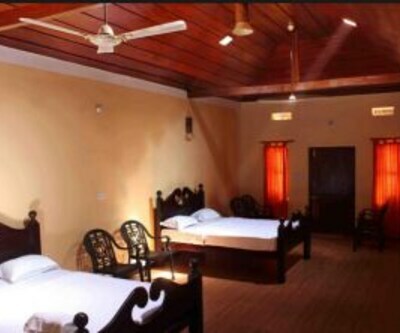 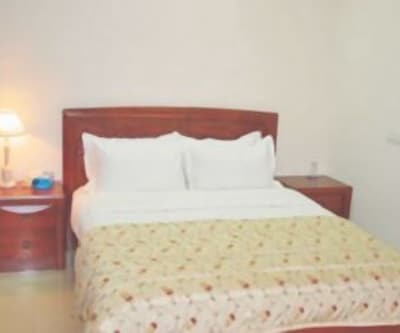 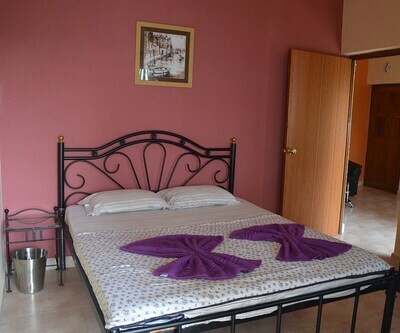 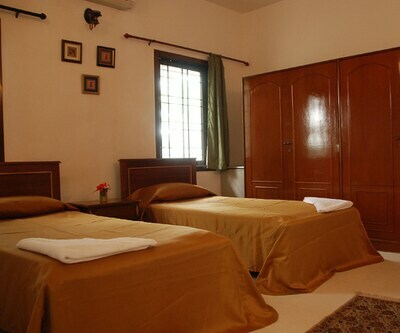 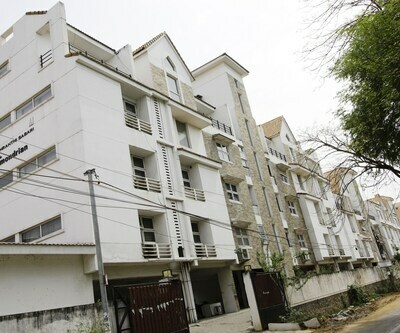 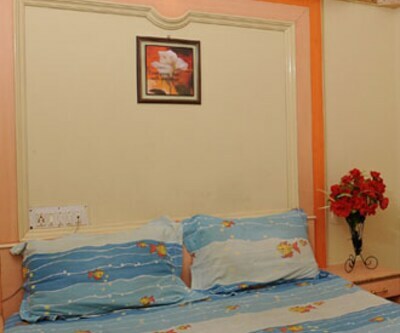 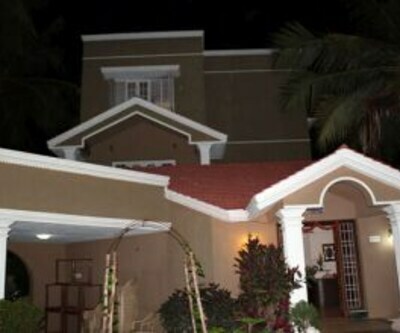 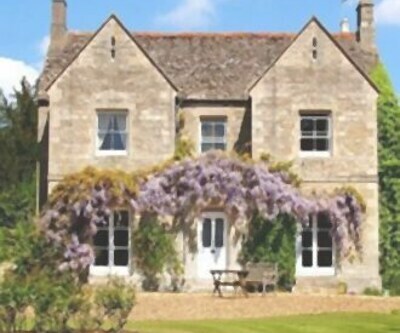 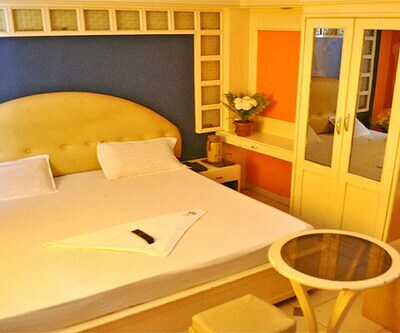 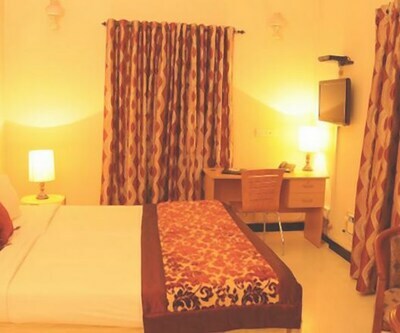 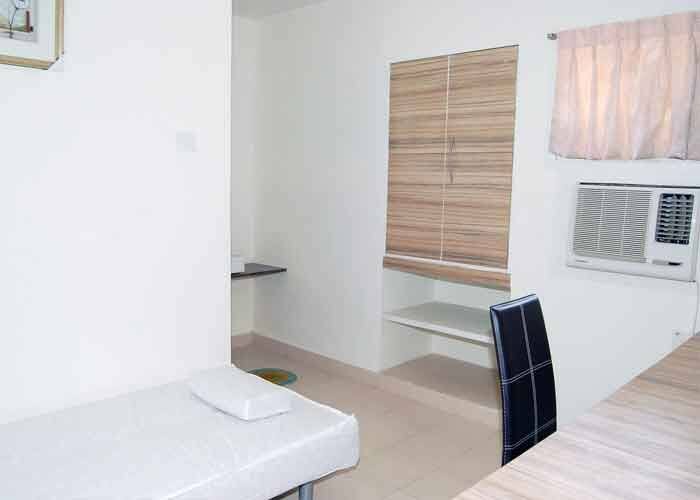 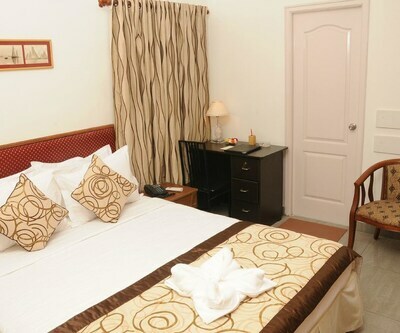 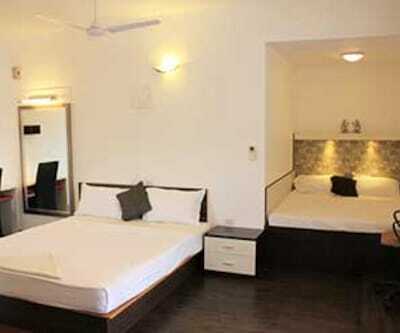 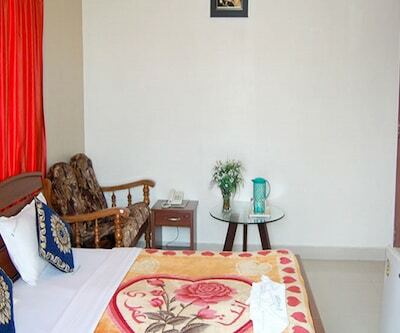 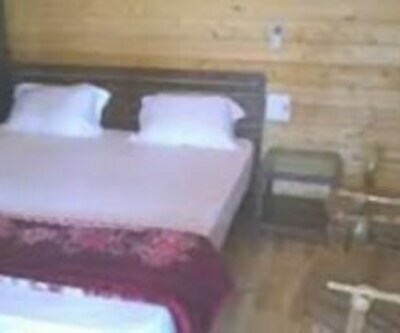 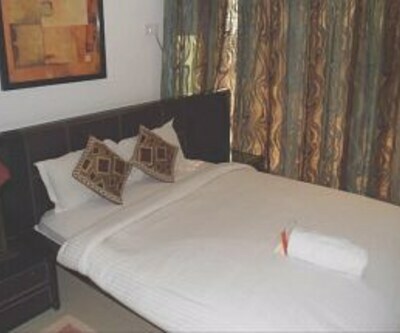 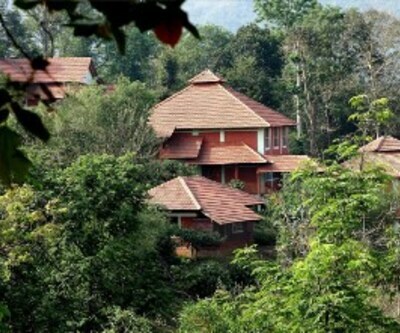 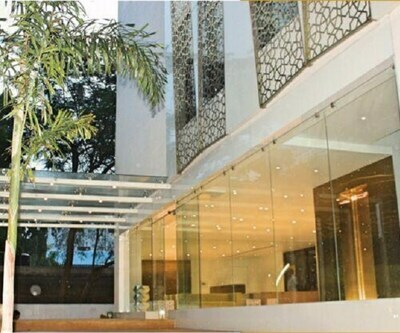 It has spacious and well-maintained rooms with quality services. 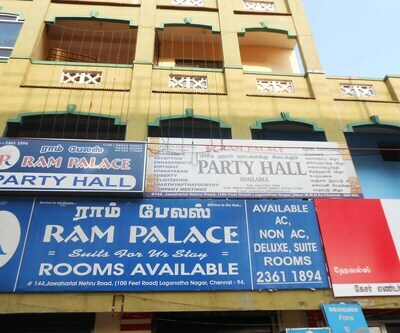 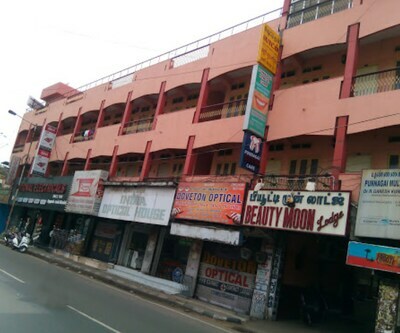 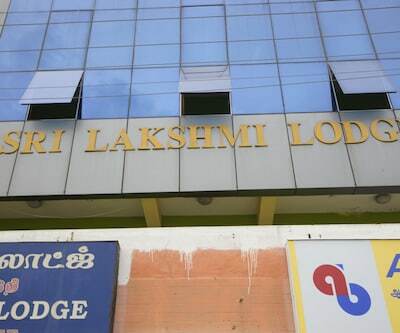 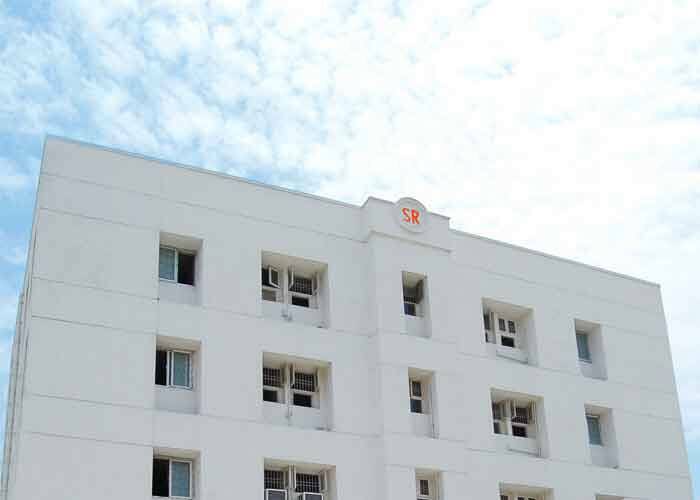 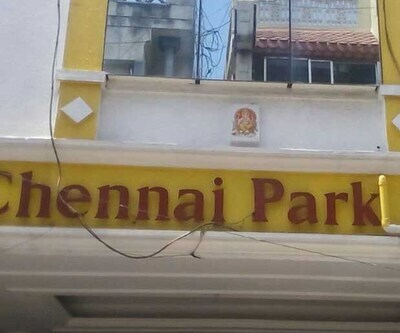 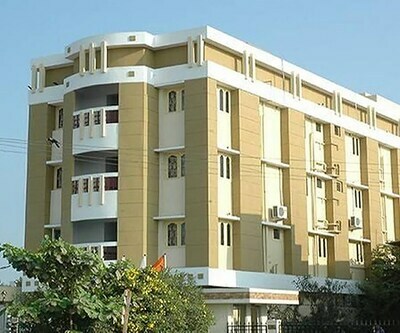 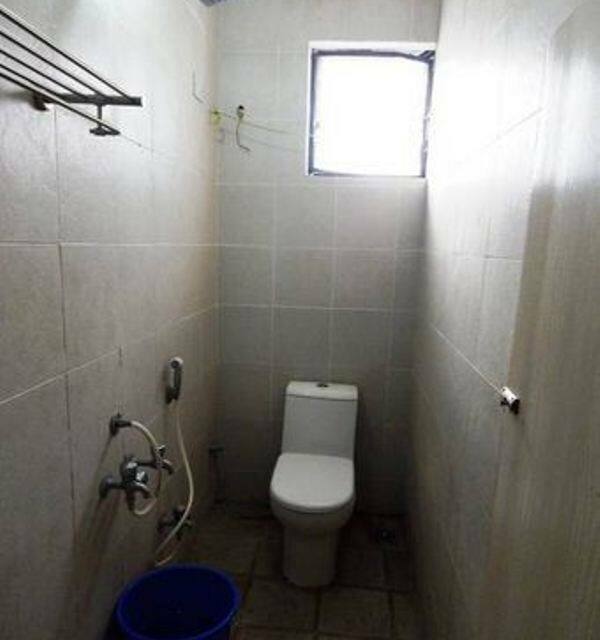 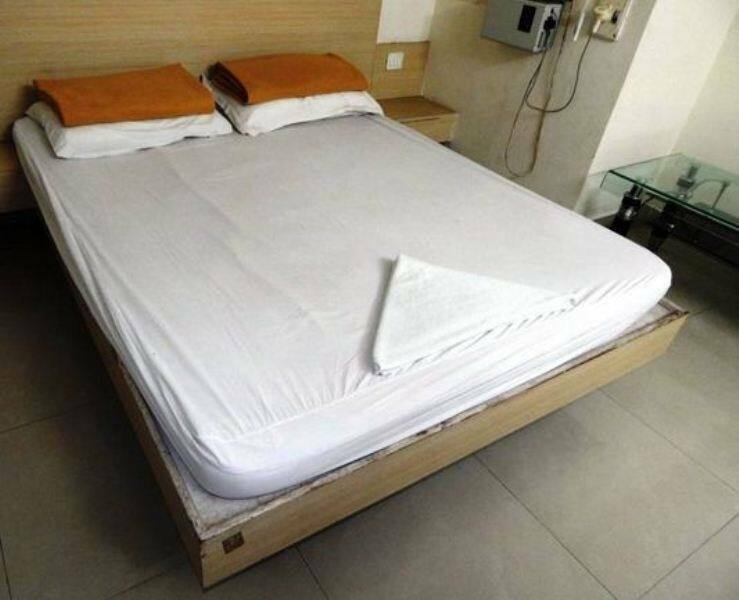 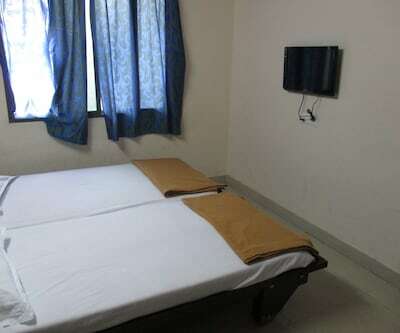 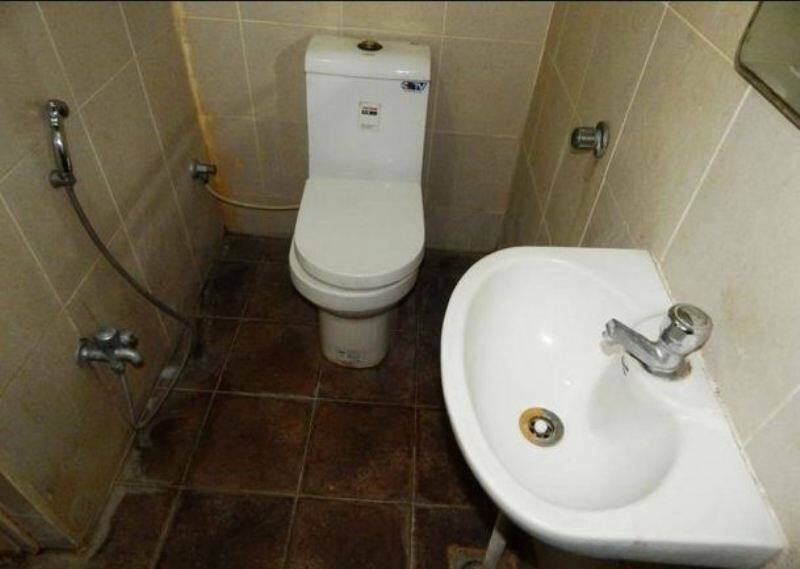 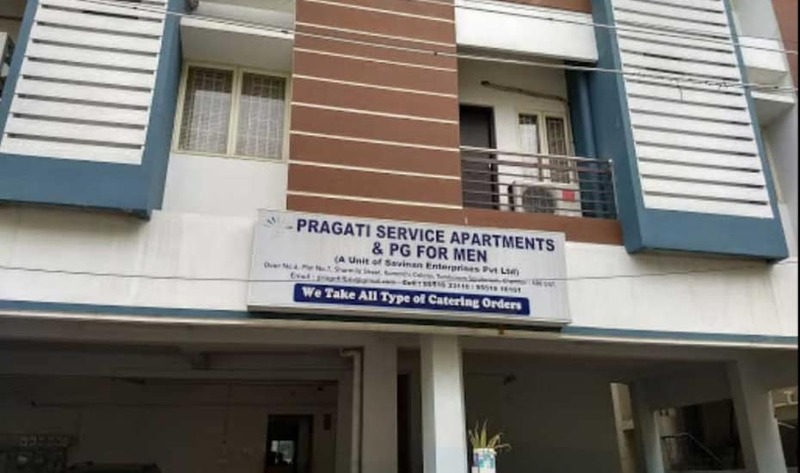 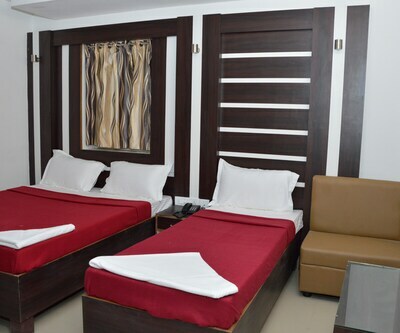 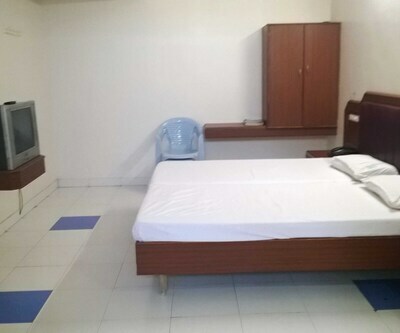 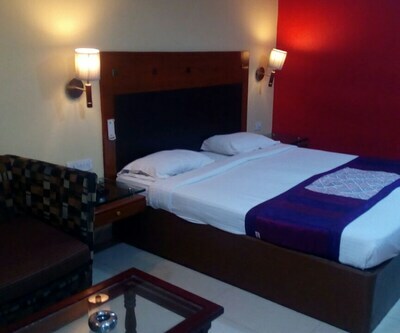 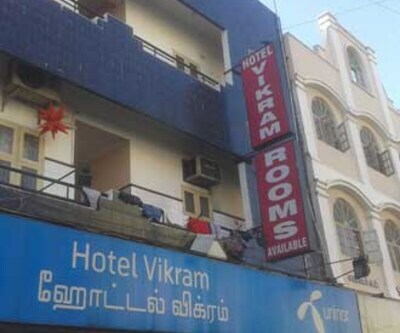 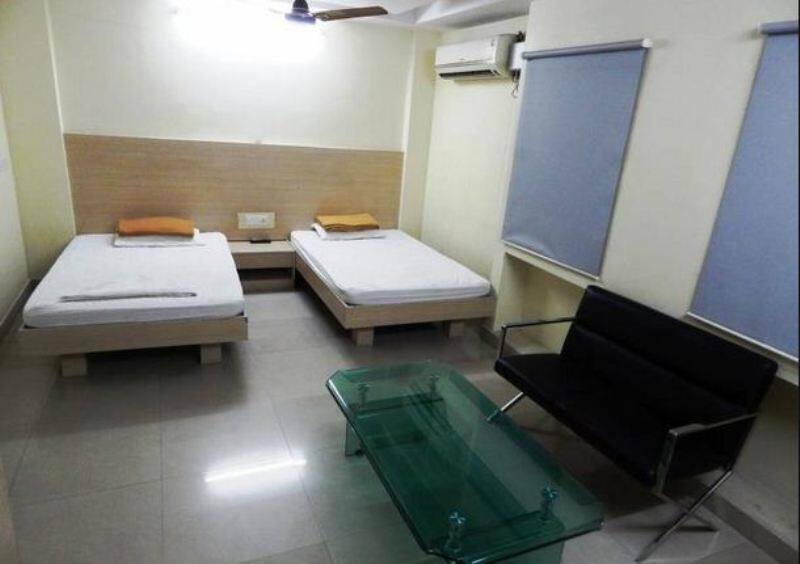 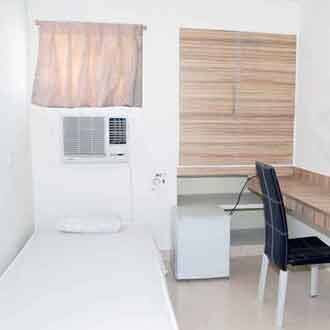 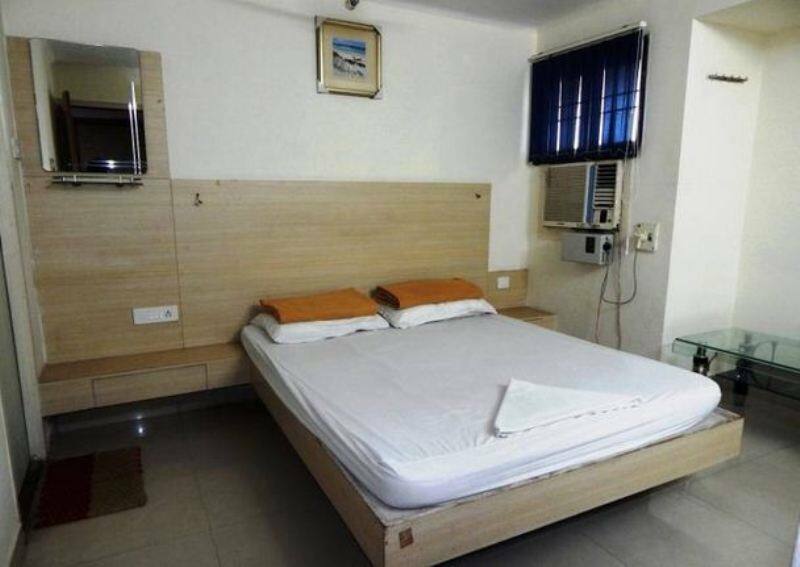 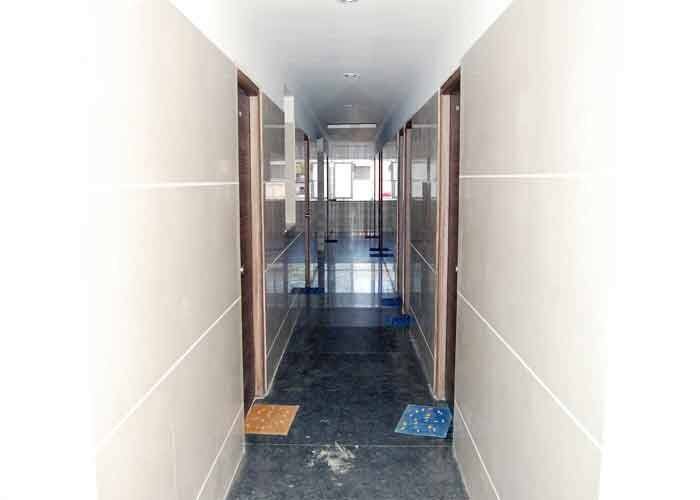 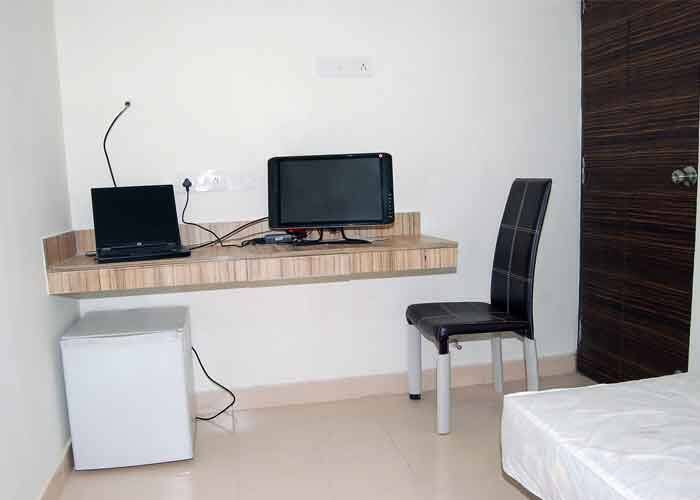 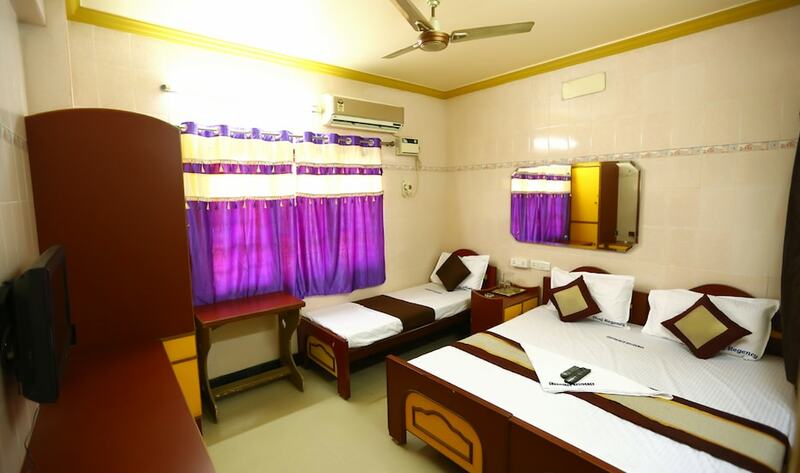 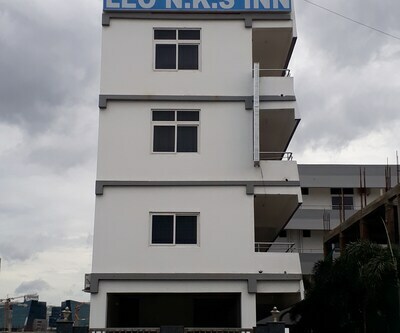 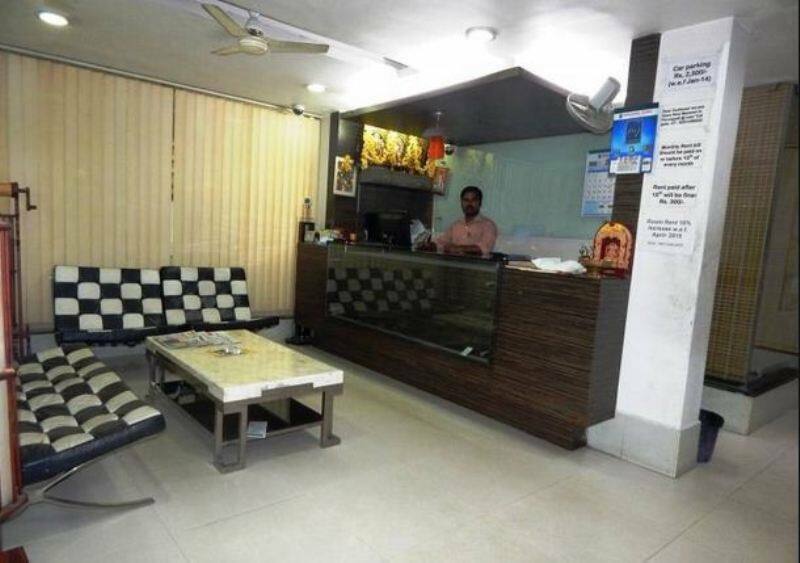 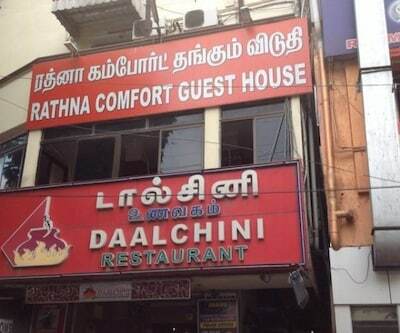 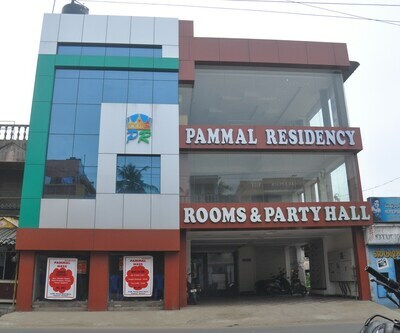 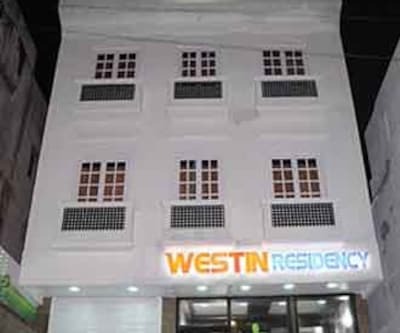 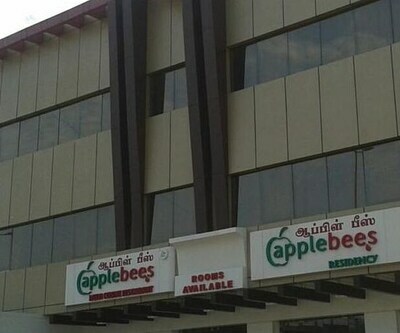 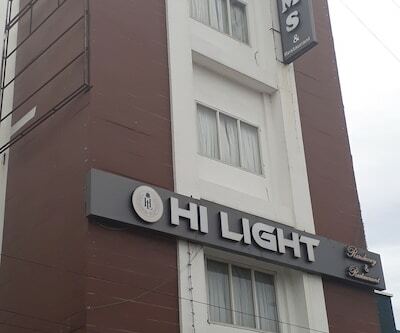 This budget hotel in Chennai provides facilities like room service, front desk, luggage storage, medical aid and many more comforts.